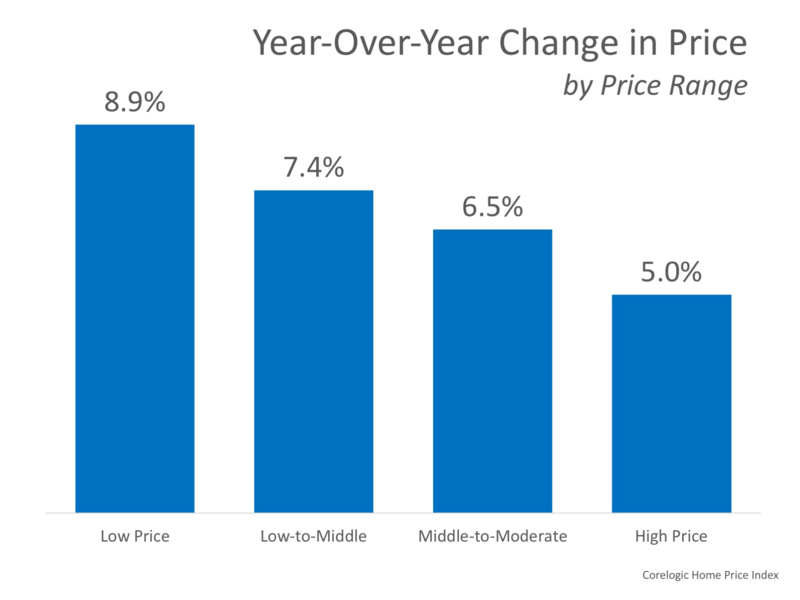 If you are a new buyer don't wait or hesitate to buy a great home because you may end up paying more for that exact type of home next year. If you are wanting to sell then you may have more equity in your home than you realized which could equate to more purchasing power in a transaction. After all a conventional mortgage offer where the buyer doesn't ask for closing costs is a lot more appealing to a seller than an offer with a low downpayment or assistance needed to buy. If you want to pay off some high interest debt and get your family more financially secure then you may have enough equity to be able to refinance. Don't ever refinance to buy depreciating assets but it is a great way to stabilize those bills and get rid of high interest credit cards. If you want to renovate or rehab some core features of your home that could help increase the value as well as cut energy cost then the money could be in your house. Be careful not to do this just to get fancy upgrades that may not add value but a new roof or siding or bathroom renovation can really increase the value of your home or make it much easier to sell when you are ready. New windows could cut energy costs in your home and really add beauty and value as well. Don't overspend but definitely improve your life! If you need help and advise on what the best items to help for your level of home don't hesitate to give us a call.